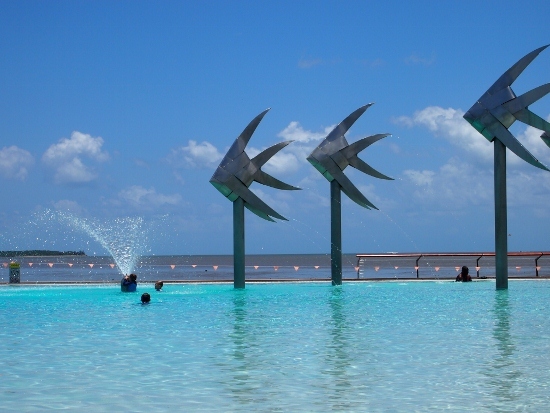 Cairns Lagoon. The Esplanade. 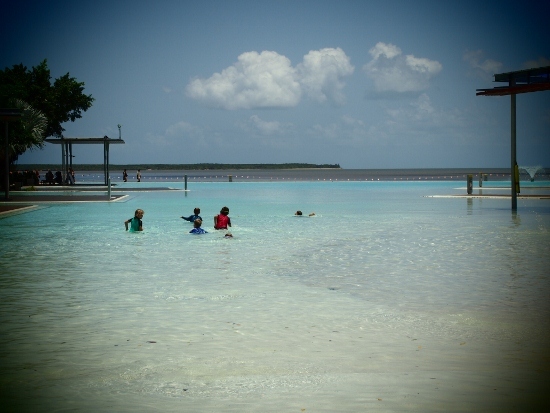 Cairns Homeschool Group Outing. One of the great things about homeschooling is being able to avoid the crowds at local attractions. Cairns Lagoon, on the Esplanade opens at 12 noon on a Wednesday. Just in time for the homeschool group children to be first in the water for a swim after our planned morning activity. 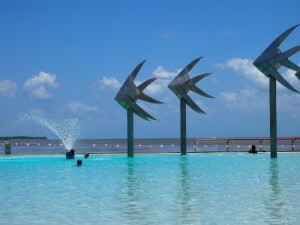 Other options for cooling off in Cairns that the Cairns Homeschool Group sometimes uses can be found by clicking the link. READ NEXT BLOG Cairns Regional Art Gallery. 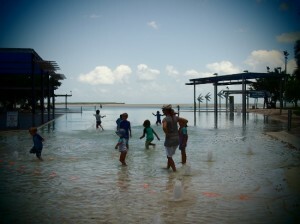 Cairns Homeschool Group Outing.